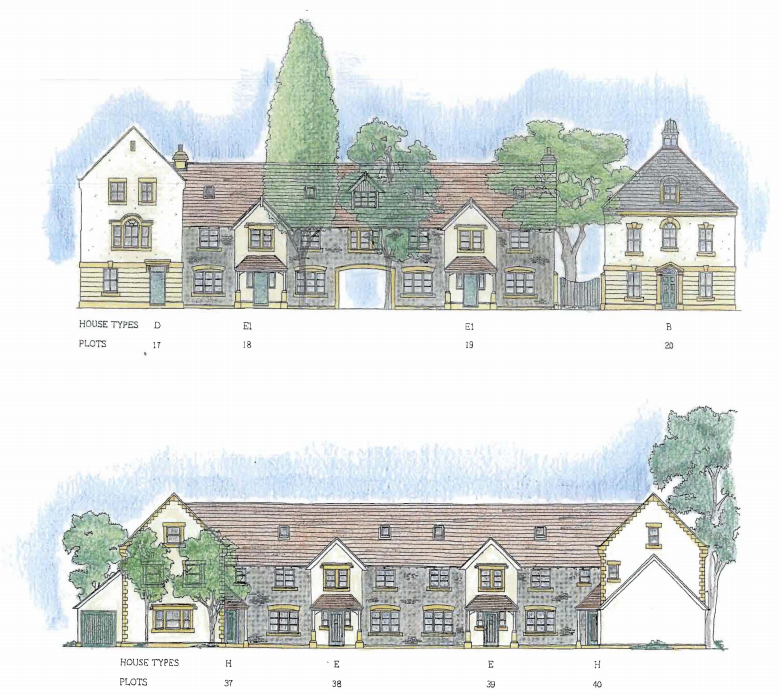 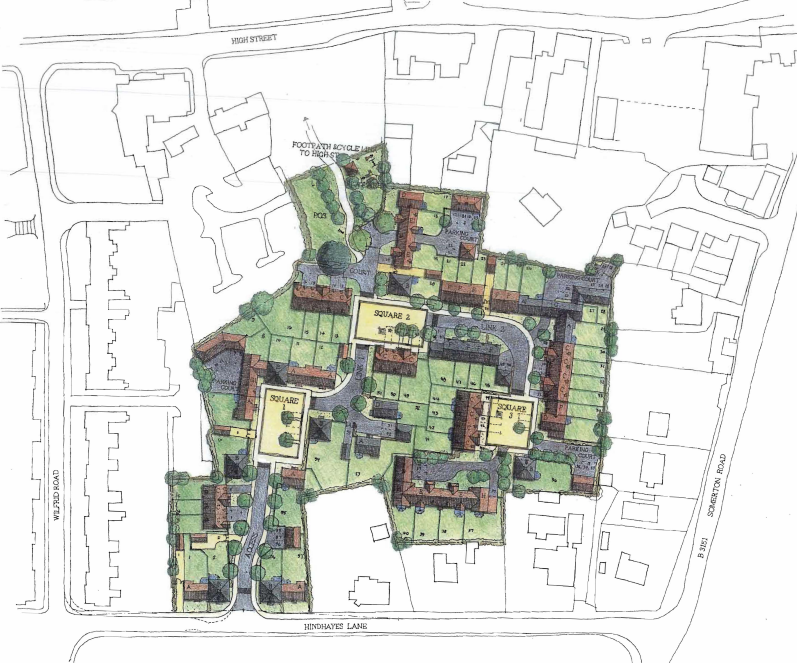 A proposal for new housing development in the south east of the the Somerset town of Street comprising of 57 houses in a mixture of 2, 3 and 4 bedrooms. 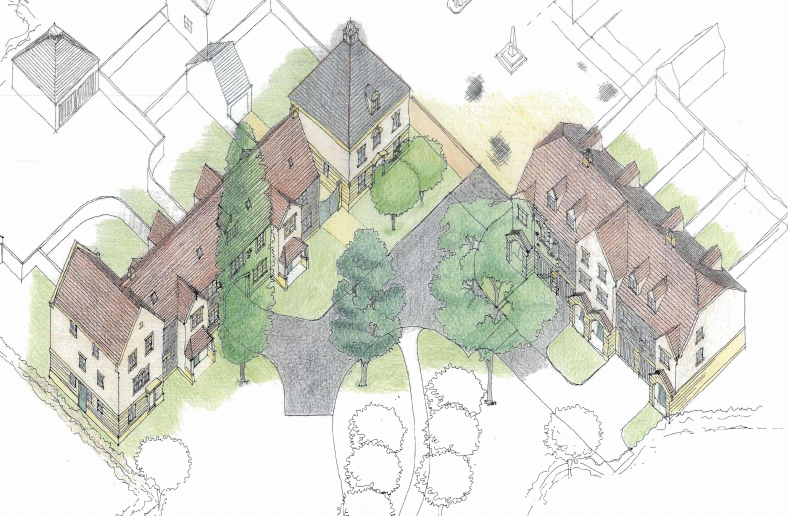 The dwellings are aligned along a shared access road which is interrupted by 3 parking courts. 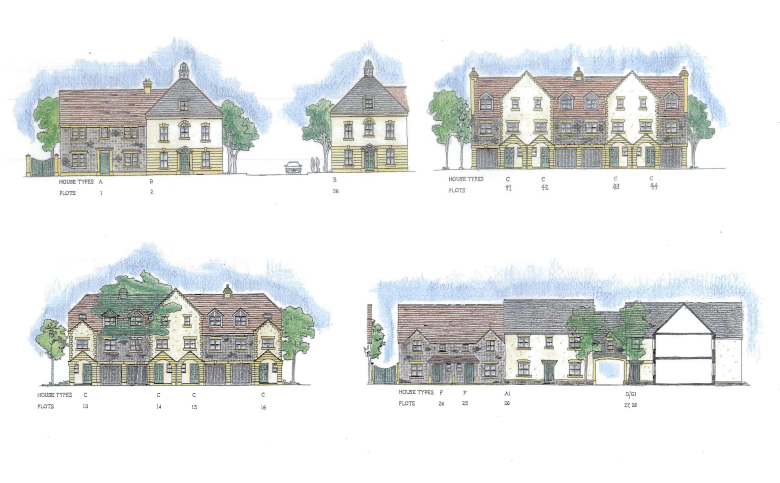 These also provide further traffic calming.